people have talking about parallel universe, but i talk about mirror universe. In 1954, a young Princeton University doctoral candidate named Hugh Everett III came up with a radical idea: That there exist parallel universes, exactly like our ­universe. These universes are all related to ours; indeed, they branch off from ours, and our universe is branched off of others. Within these parallel universes, our wars have had different outcomes than the ones we know. Species that are extinct in our universe have evolved and adapted in others. In other universes, we humans may have become extinct. even if there’s a parallel universe, there’s also a mirror universe. a mirror concept i put forward, where there’s a different world, universe and life systems that is exact to us, but in just opposite direction. to prove scientifically, the following are the different chemical below which is exact a mirror to each other, but acts different when reactions. exactly, human mirror universe also acts accordingly. 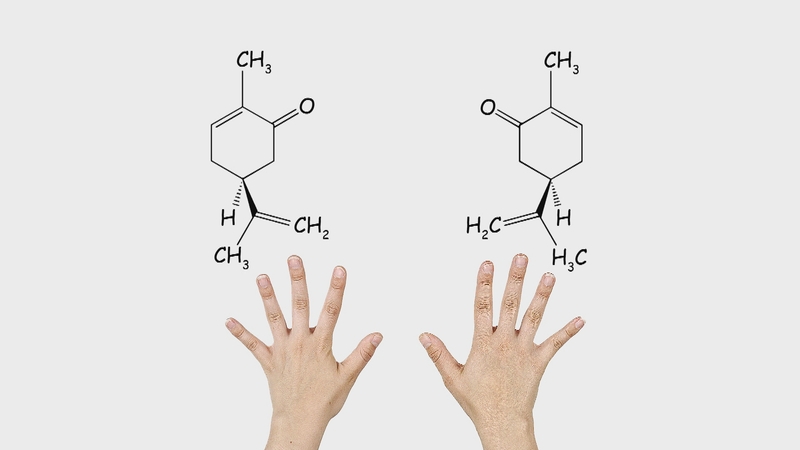 we all have chirality. in the mirror universe, it doesn’t work or not necessary has to work as we do, being our mirror. or may be we are mirror image or chirality to them. whatever, sometimes, when we come together, we see the future, past or present in timeline. that is why our dreams affect our physical body after waking up from dream, and children pee in real life when they suppose they pee only in dream. so what’s real is a matter of deep research or find human source.